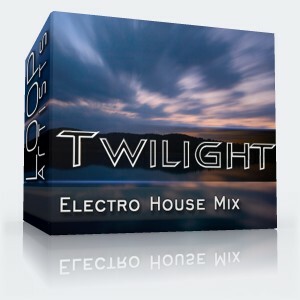 Hit the electro charts with deep, dark, warm and pumping electro house bass loops perfect for your next huge electro house track. No need to worry about a sidechain compressor on these bass loops because the work has already been done. Just drag and drop these explosive samples to your favorite DAW for instant phatness! 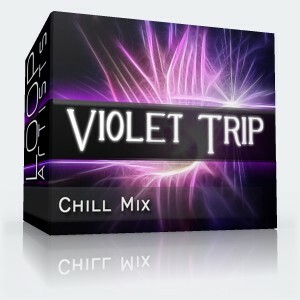 These are high quality WAV loops of throbbing bassline that pulse in sync to the beat. A cunning sound of bass insanity awaits you with this bass sample library. These bass lines are sure to heat up your studio! 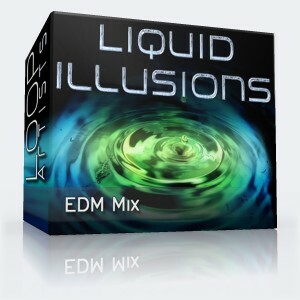 You will avoid pricey licensing fees with this pack because these loops are 100% royalty free just like all our other loops and sample downloads. 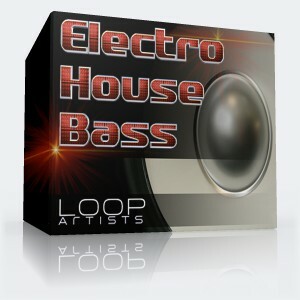 Get your monitors pumping with this Electro-House Bass loops direct download.